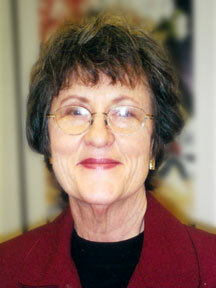 Linda Joslyn-Bishop, Ph.D. is a licensed psychologist in Missouri and Kansas. Linda practices at our satellite office in Lawrence, Kansas as well as at the Broadway office in Kansas City, Missouri. She received her Ph.D. from the University of Kansas and is a member of the American Psychological Association. She is listed in the National Register of Health Service Providers in Psychology and is a Diplomate of the American College of Forensic Examiners, Child Custody. In addition to her office clinical practice, Dr. Joslyn-Bishop presents Community and Employee Assistance Workshops and has been featured in local radio and television programming. She is a mental health Disability Reviewer. Her interests in pre- and post-divorce counseling, parenting during and after divorce, and child custody evaluations for attorneys and the court make her a well-established referral source for couples dealing with issues of separation, reconciliation, and family blending. Riley J. Bishop, L.C.S.W. is a Missouri Licensed Clinical Social Worker. Riley has extensive training in evaluation and treatment of pre-adolescents, adolescents and their social and family relationships. 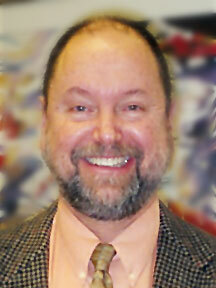 His clinical work is divided between adult therapy and therapy with children and their families. Riley is a certified Neuro-linguistic Programmer. He is an EAP provider whose experience enables him to assess and implement both return-to-work strategies and worker stress rehabilitation. Riley also provides Clinical Staff services at a local private Psychiatric Center. Call our confidential voicemail anytime. Please leave a callback number and time. Blue Cross & Blue Shield of Greater K.C.